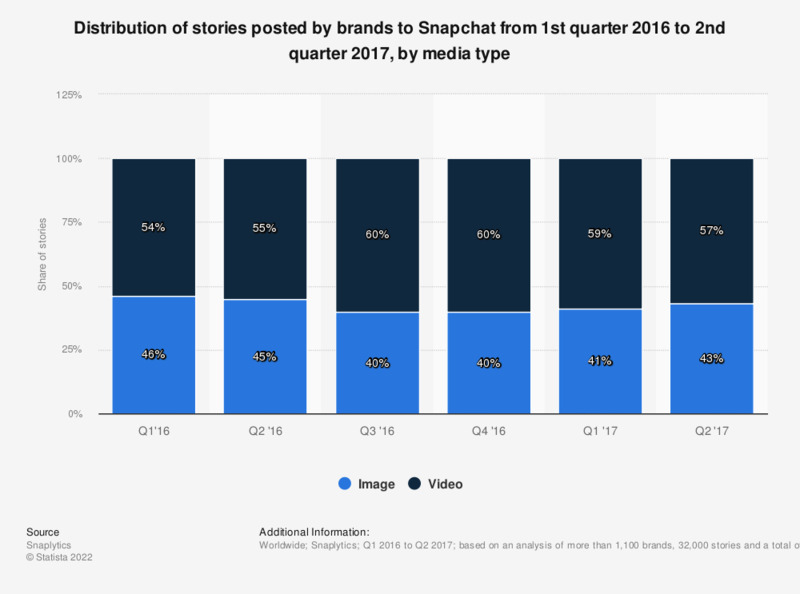 This statistic presents the distribution of story posts by brands on Snapchat as of the second quarter of 2017, sorted by media type. As of the last measured period, video accounted for 57 percent of brand posts on the social network. Everything On "Social content sharing" in One Document: Edited and Divided into Handy Chapters. Including Detailed References. Statistics on "Social content sharing"
Have you ever had the following positive, tangible benefits, from being active on social media? Have you ever had the following negative experience as a result of being active on social media? About how often do you post personal photos or videos on Facebook?